Bulldog here. 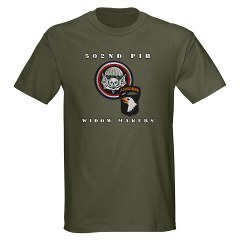 I have expanded a section of the WWII T-Shirt Shop to include more organizational Ts. If you don't see your group here, let me know and we can design a shirt for your members.